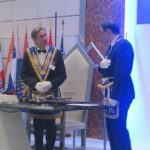 6016 was a year full of events with a great importance for the Grand Lodge of Royal Art Study, starting with the finalization and the inauguration of the temple at the orient of Brasov, the lighting of the Respectable Lodge Lux Aeterna and finishing with the participation of the Convent of the Grand Traditional Symbolic Lodge “Opera” of Paris. 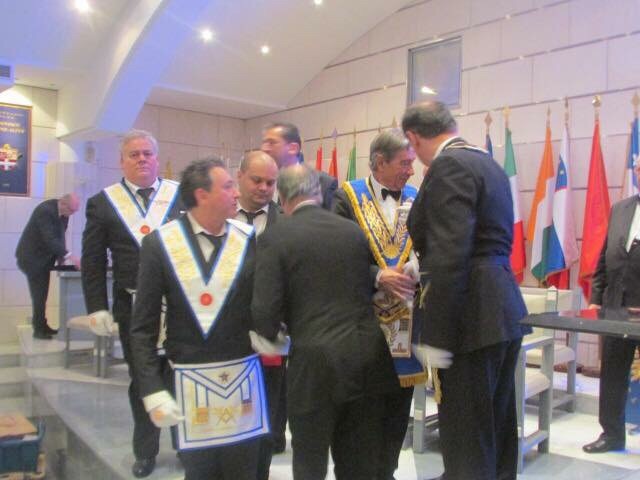 This way, the Grand Inspector General the gr:. 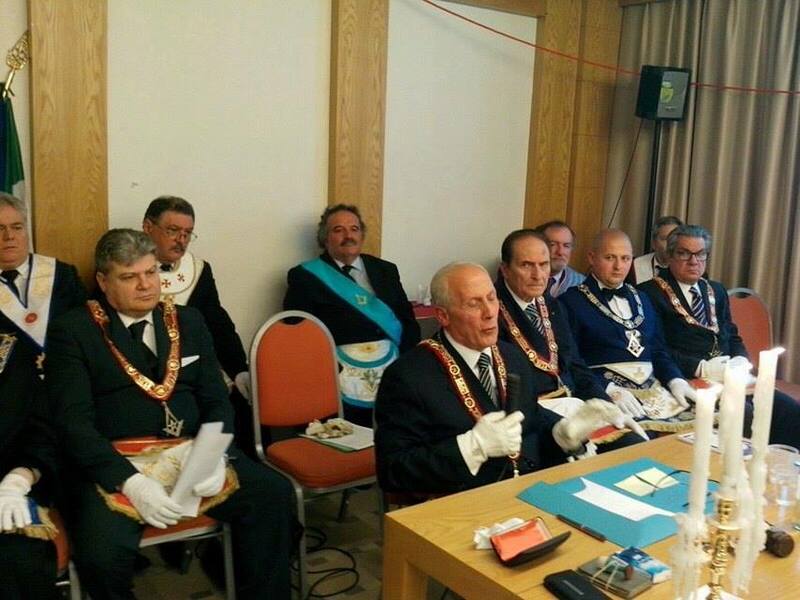 br:. 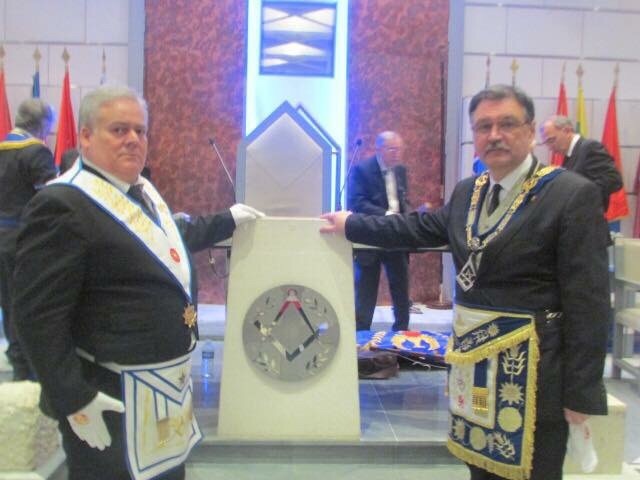 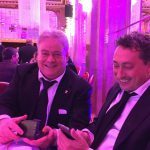 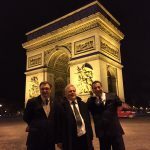 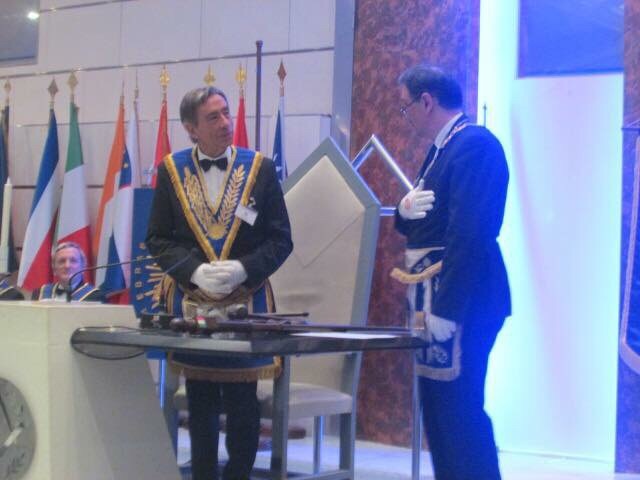 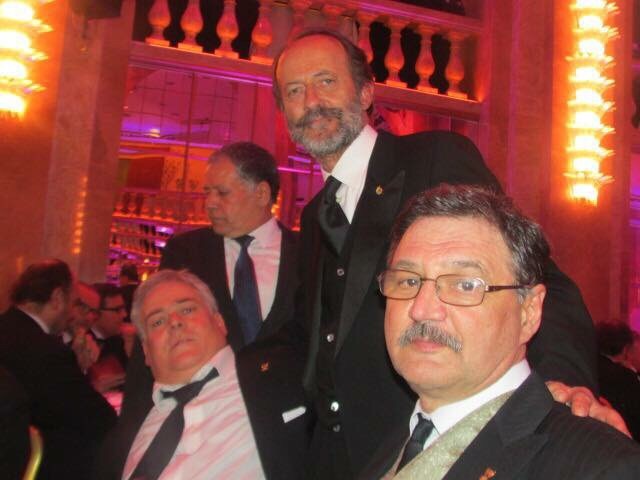 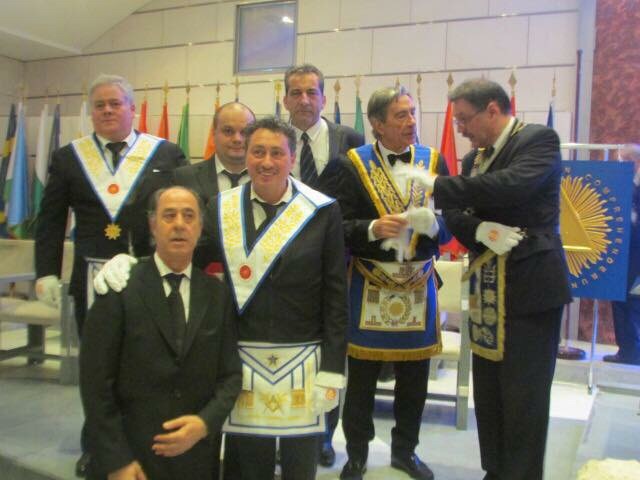 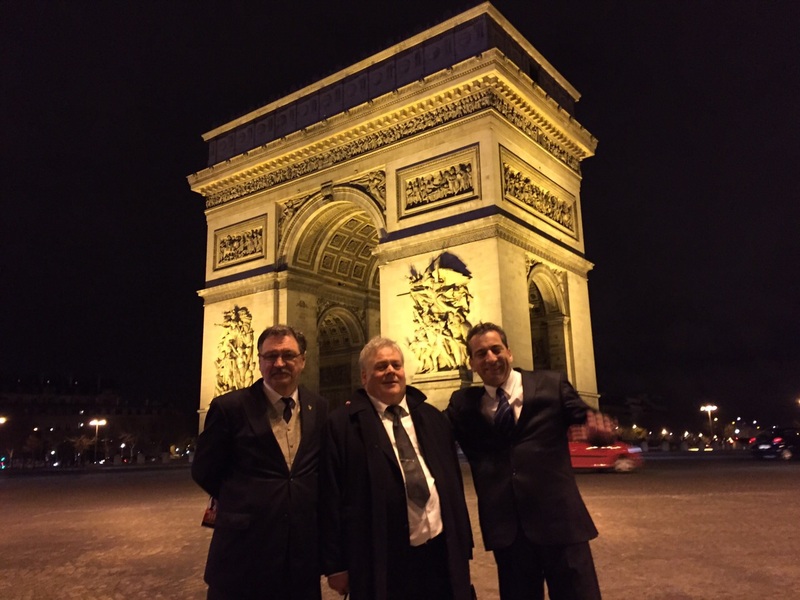 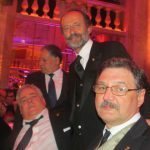 Stefan Beldie Mihai, led our delegation to this grand event of the european masonic recent history of great importance. 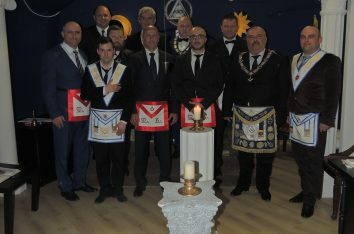 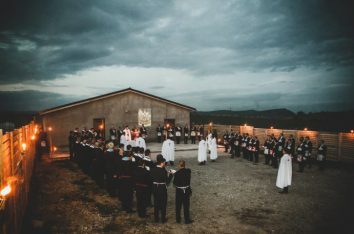 Our participation in this Convent proved to be beneficial for our Obedience, followed in November of 6016, the great dignitaries from Frence to come to Romania to continue the projects started.